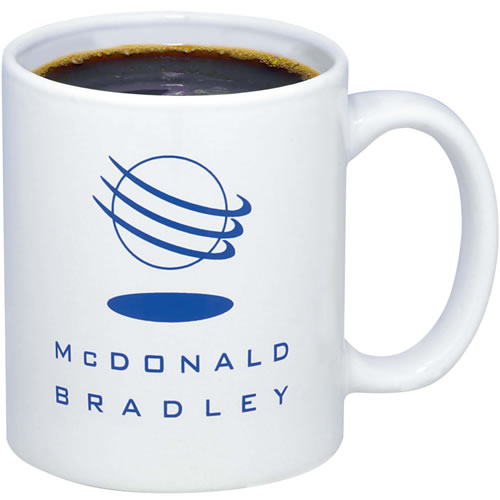 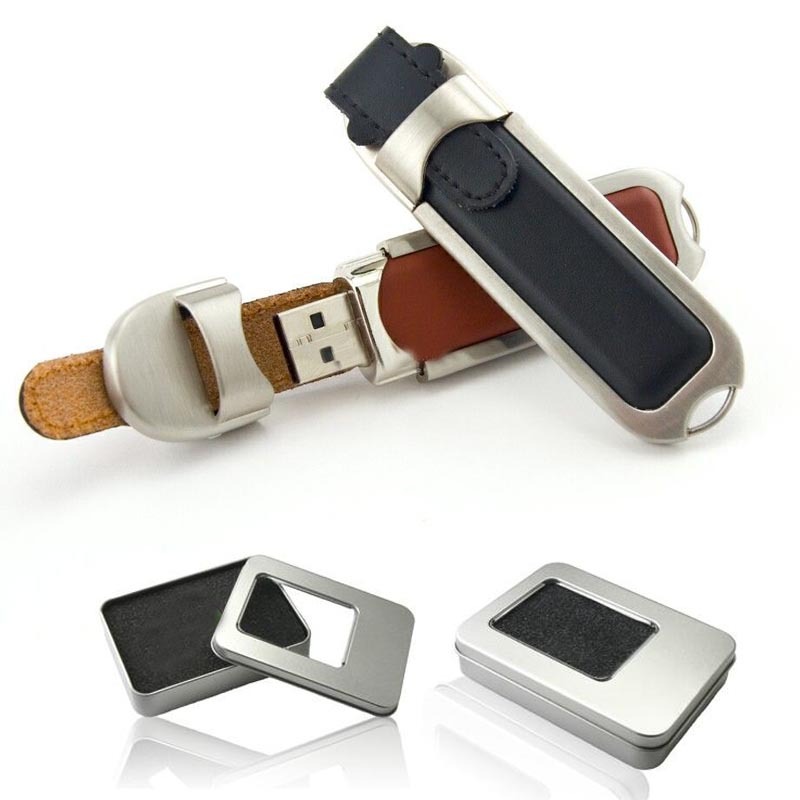 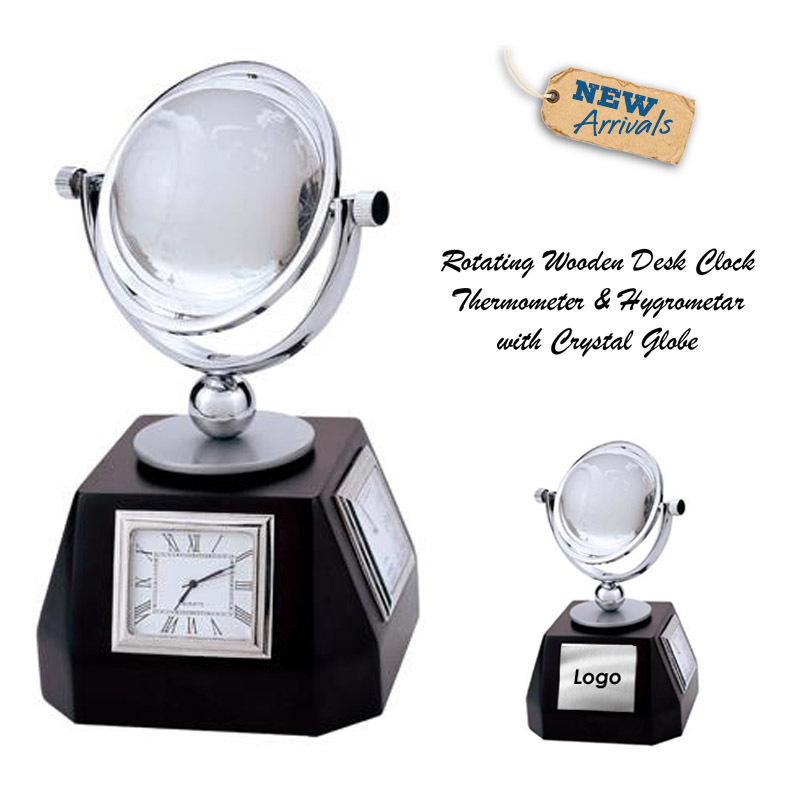 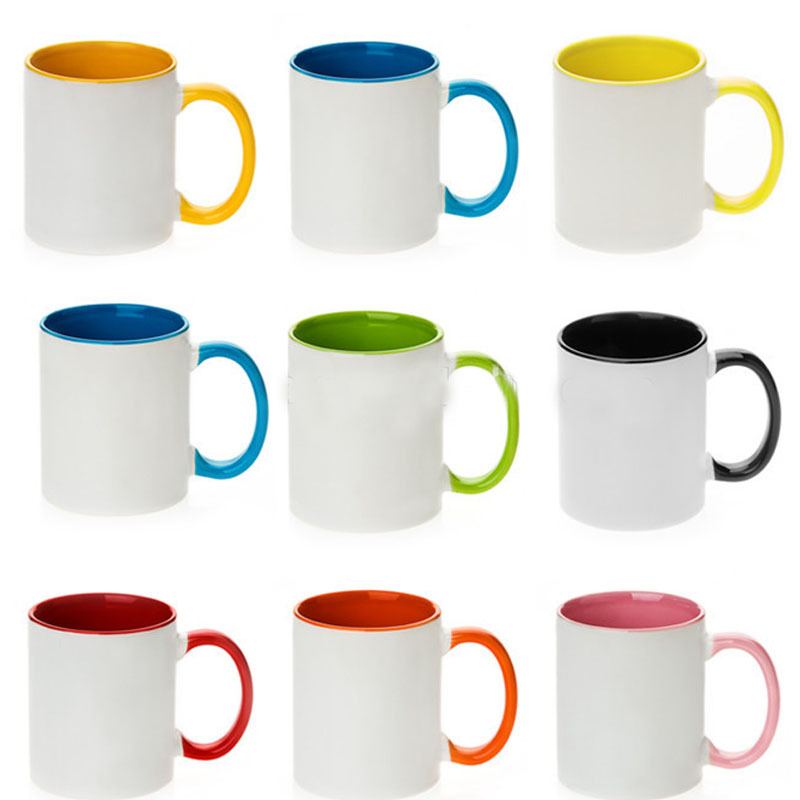 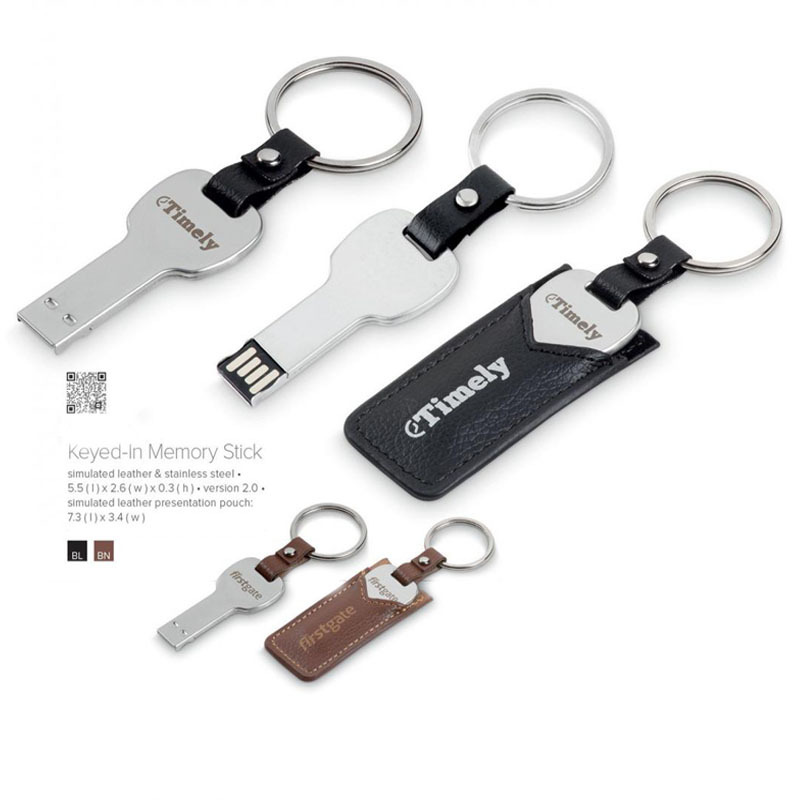 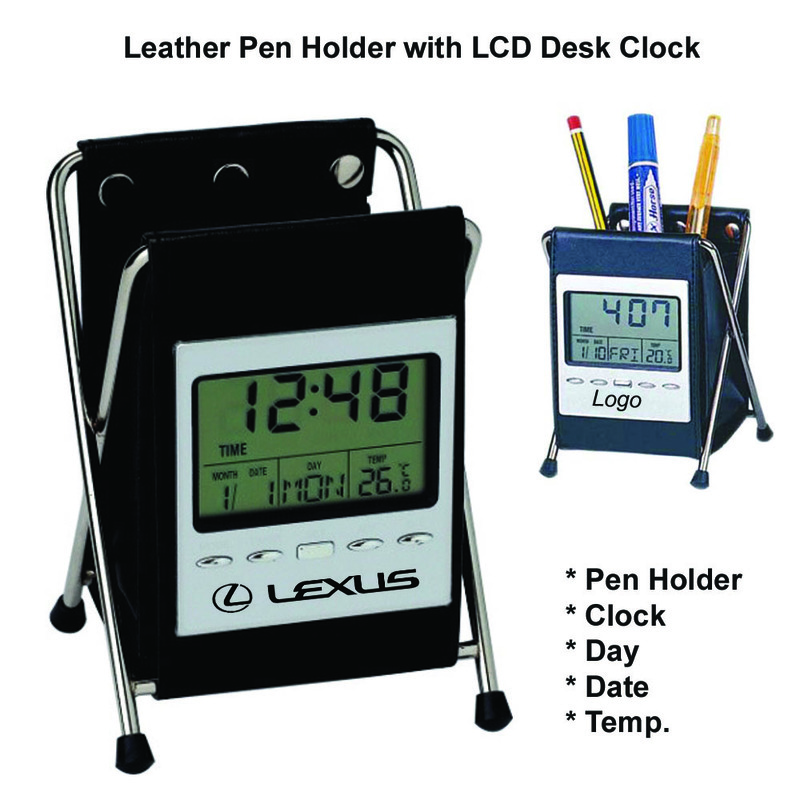 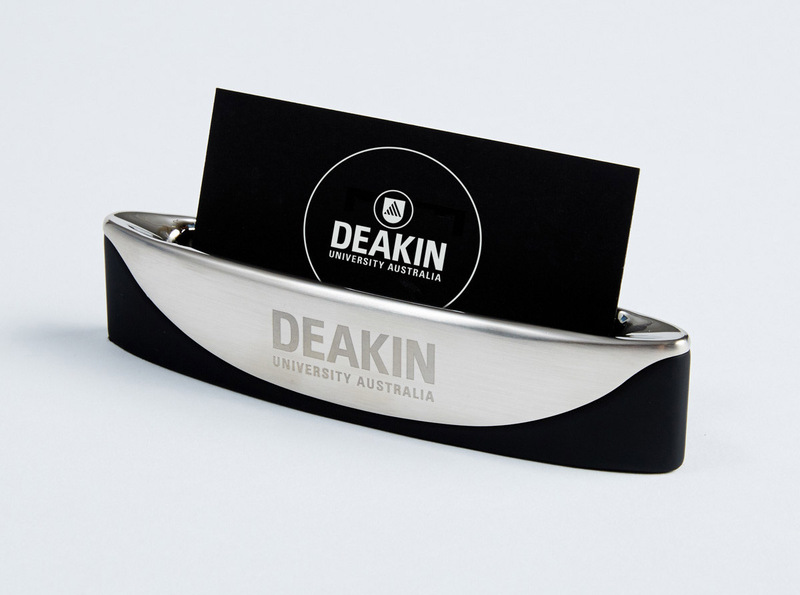 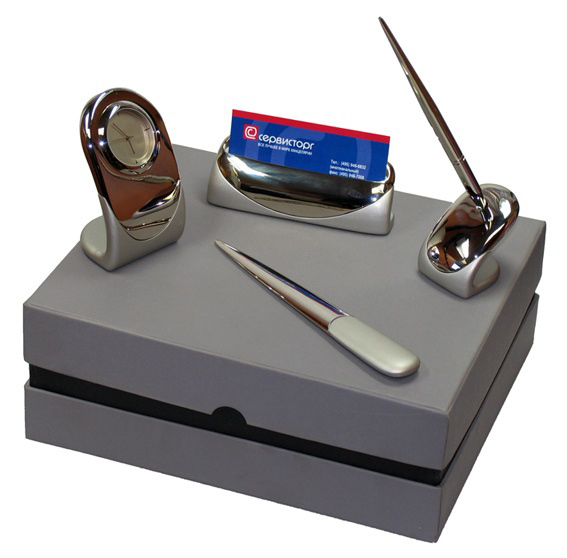 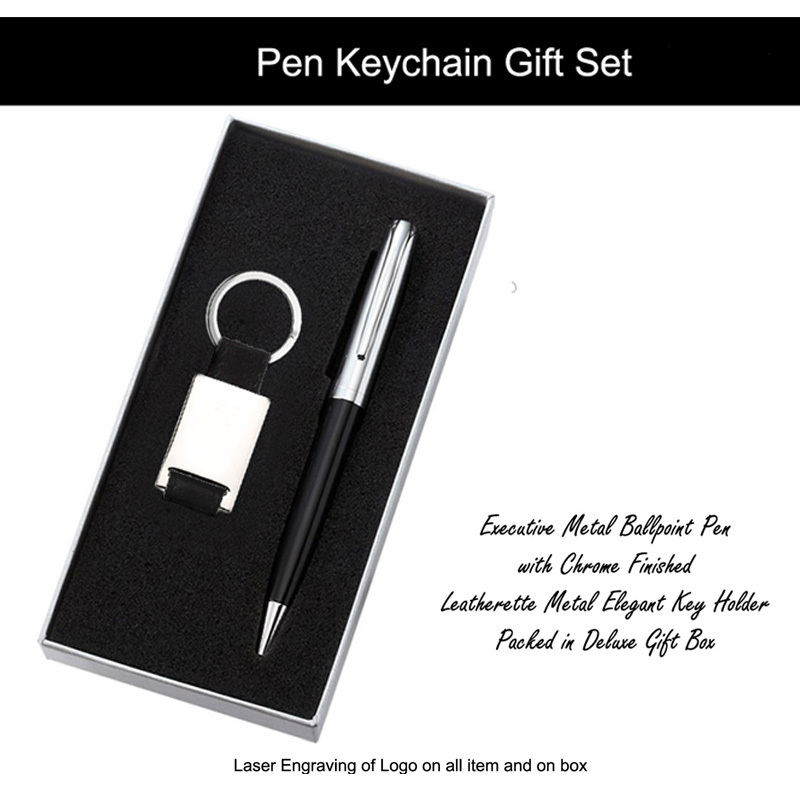 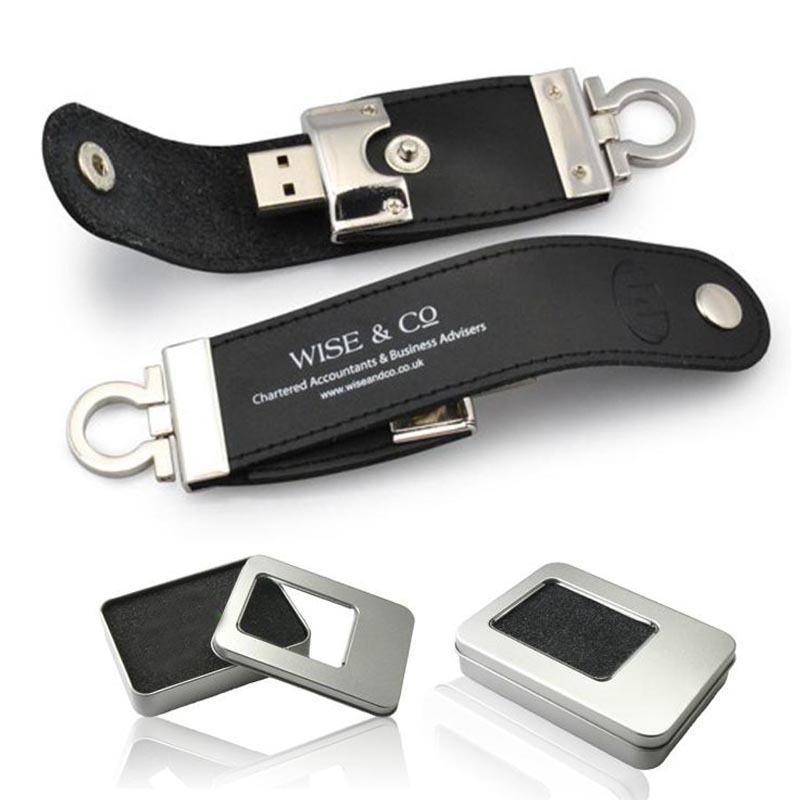 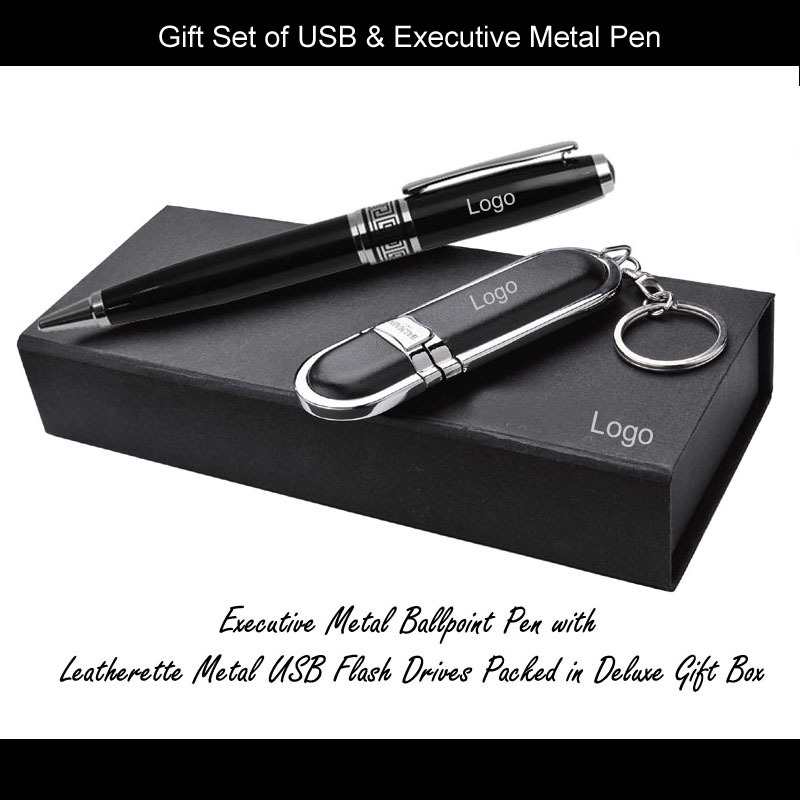 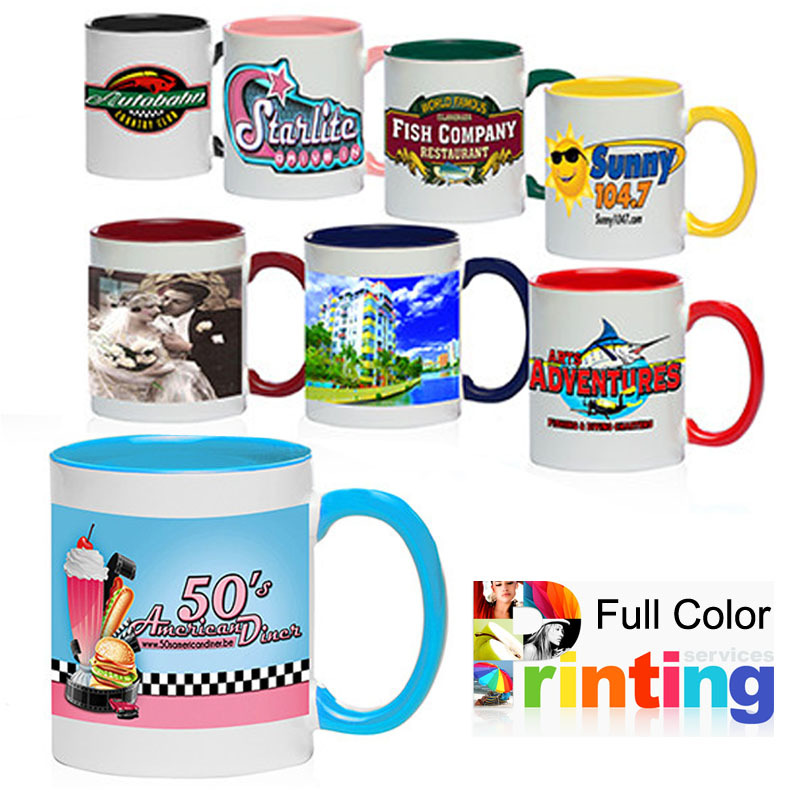 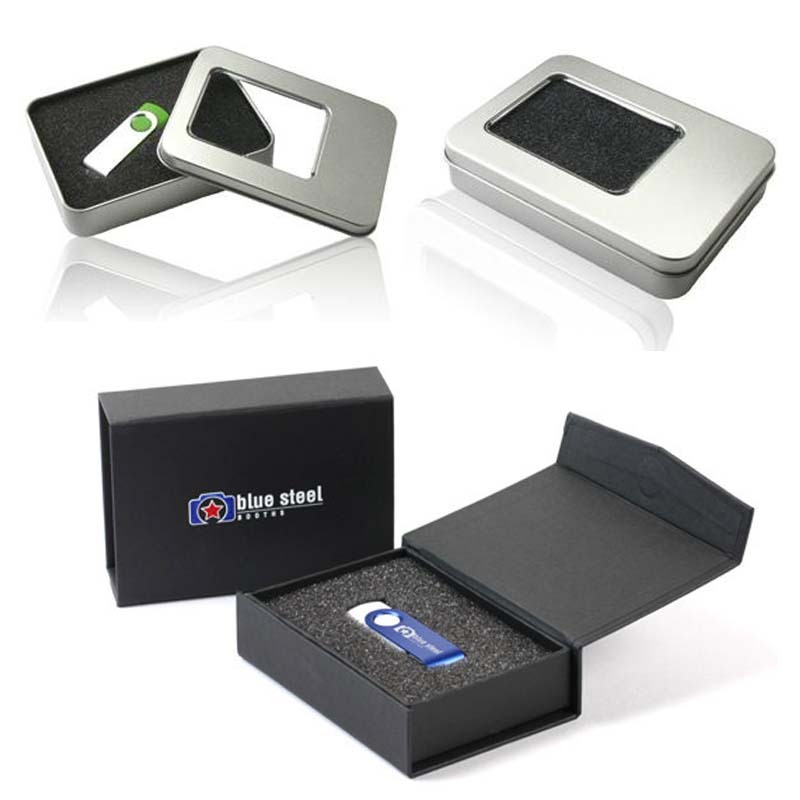 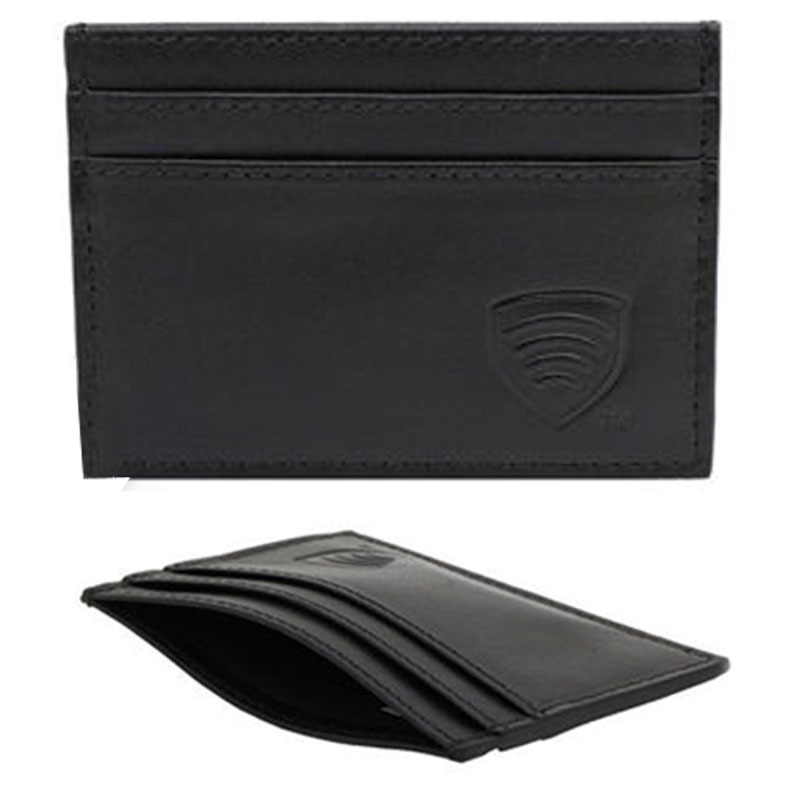 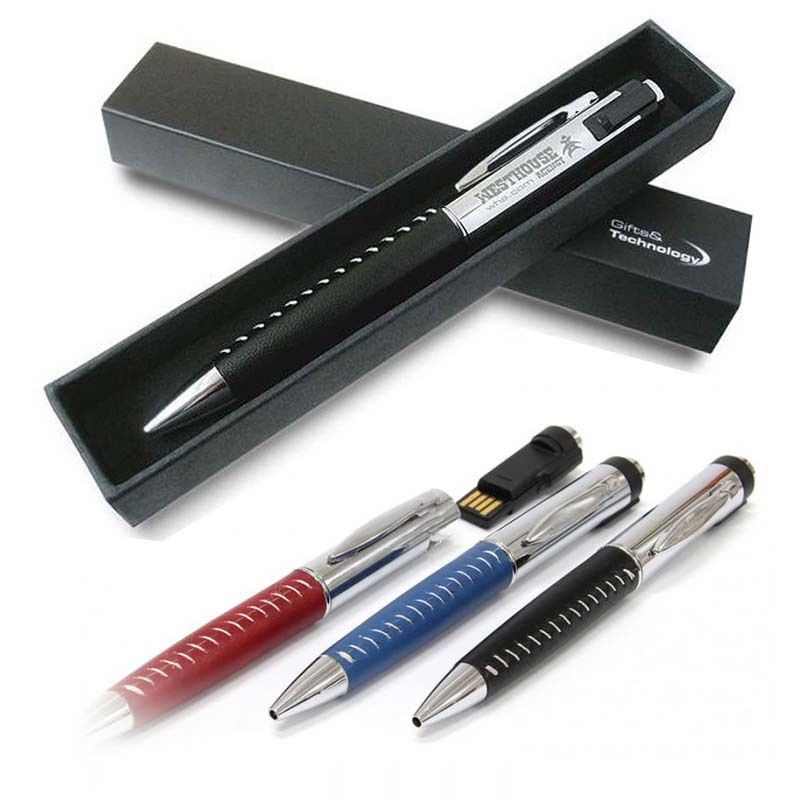 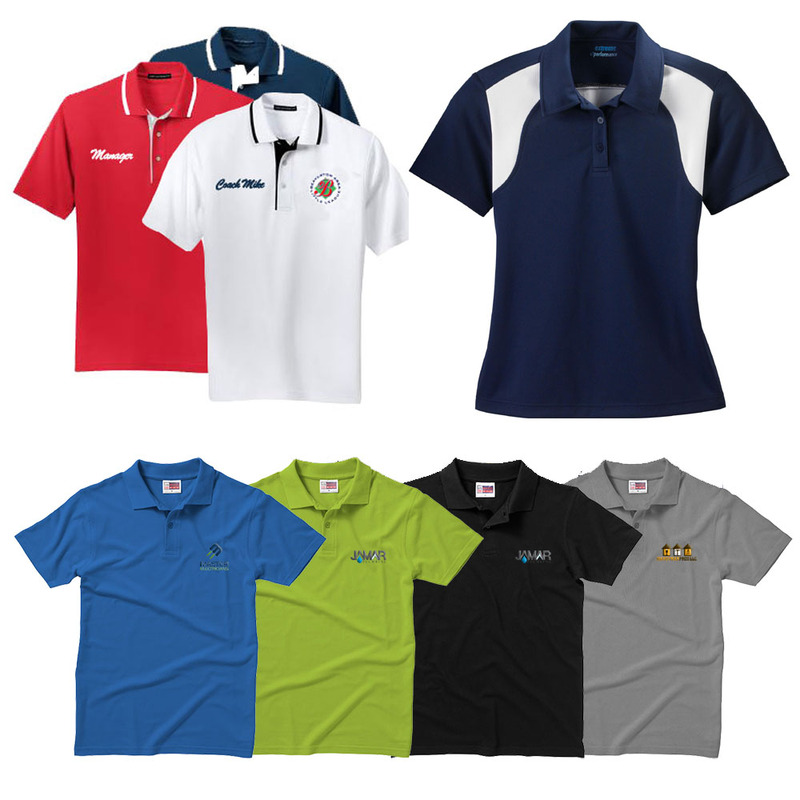 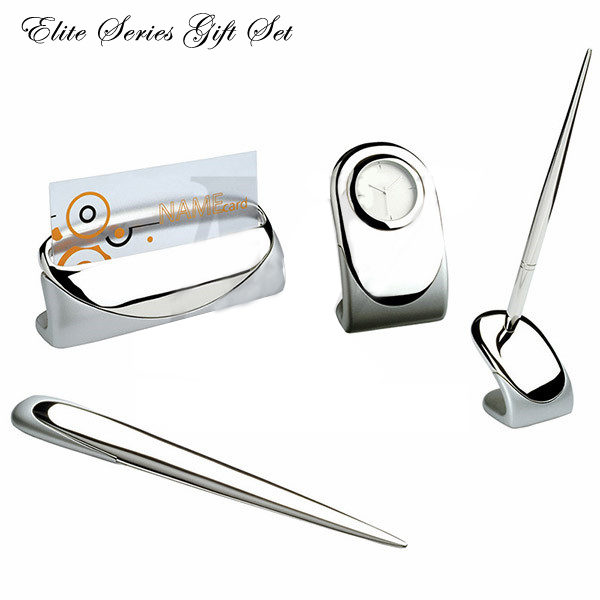 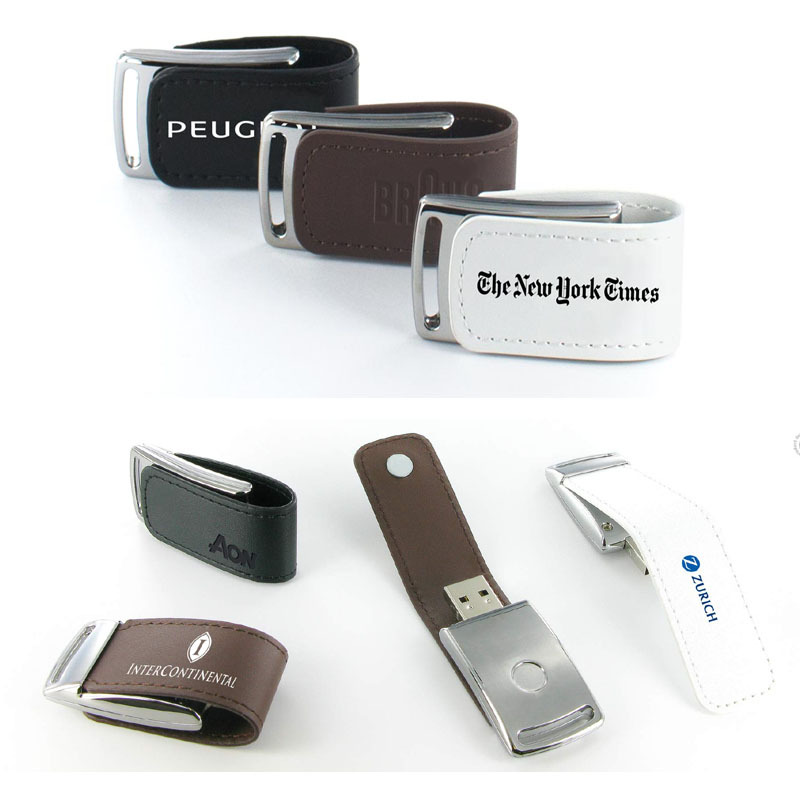 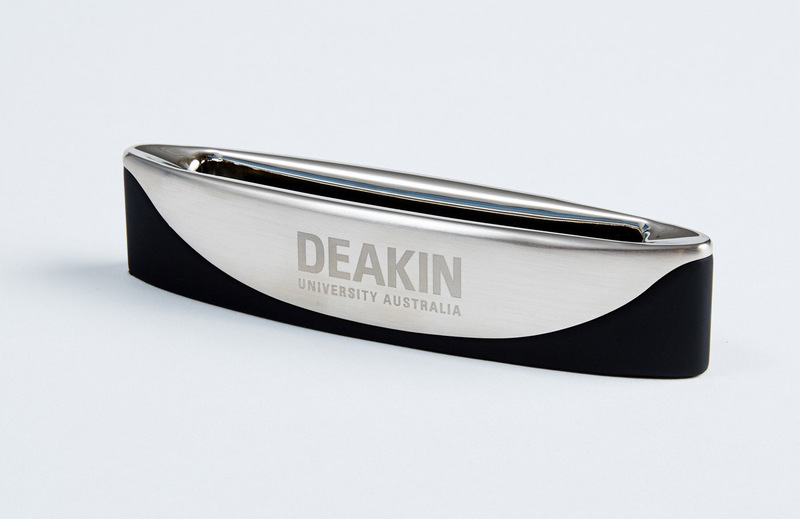 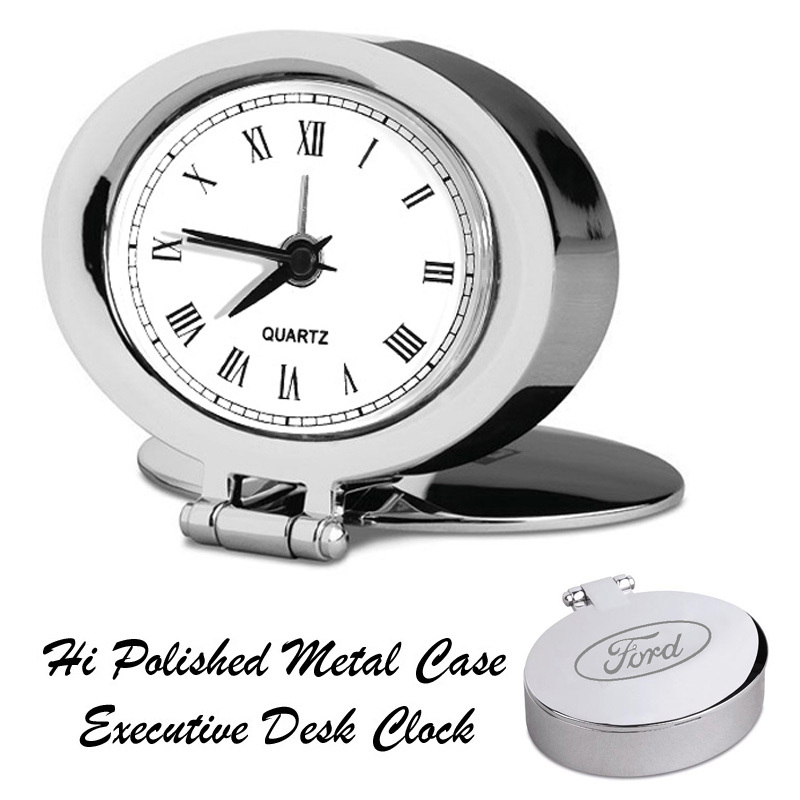 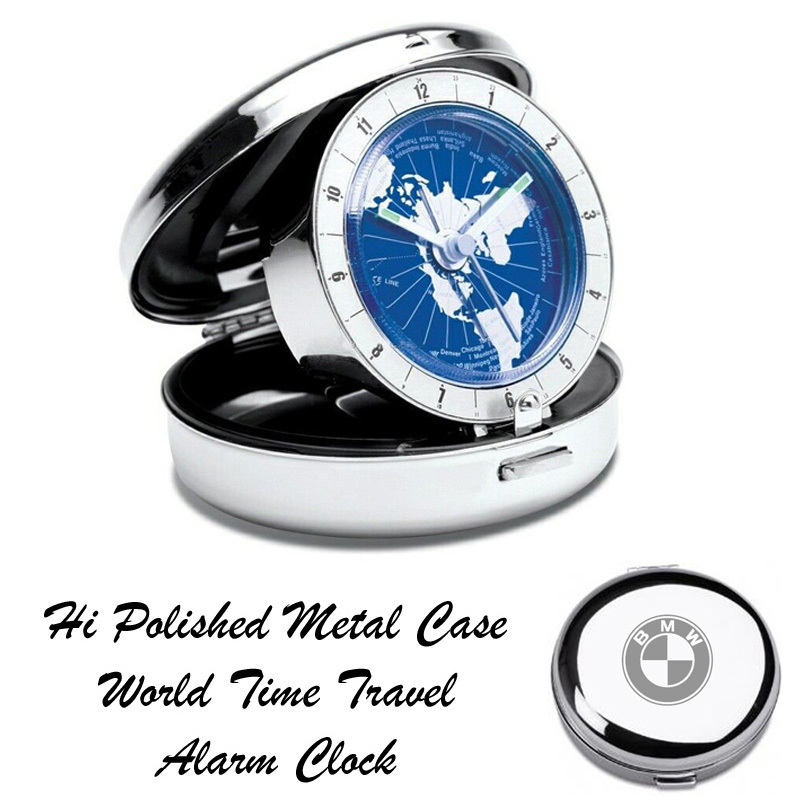 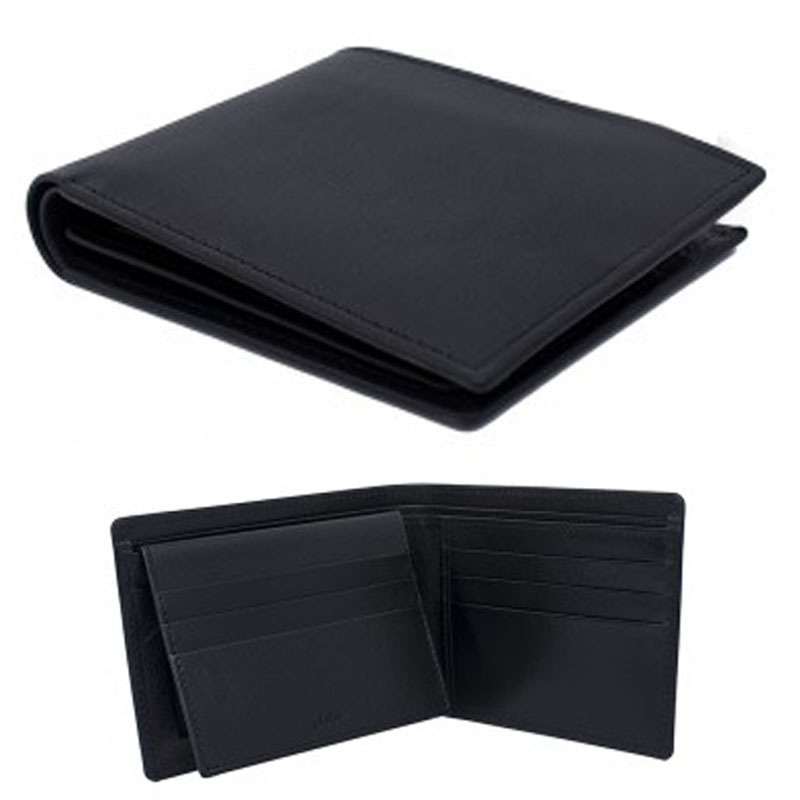 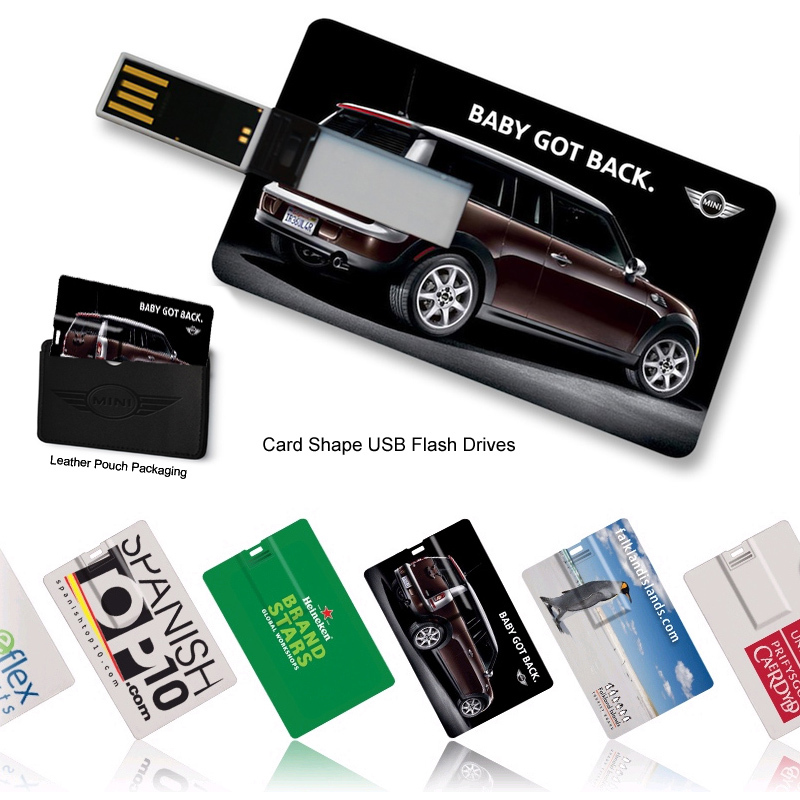 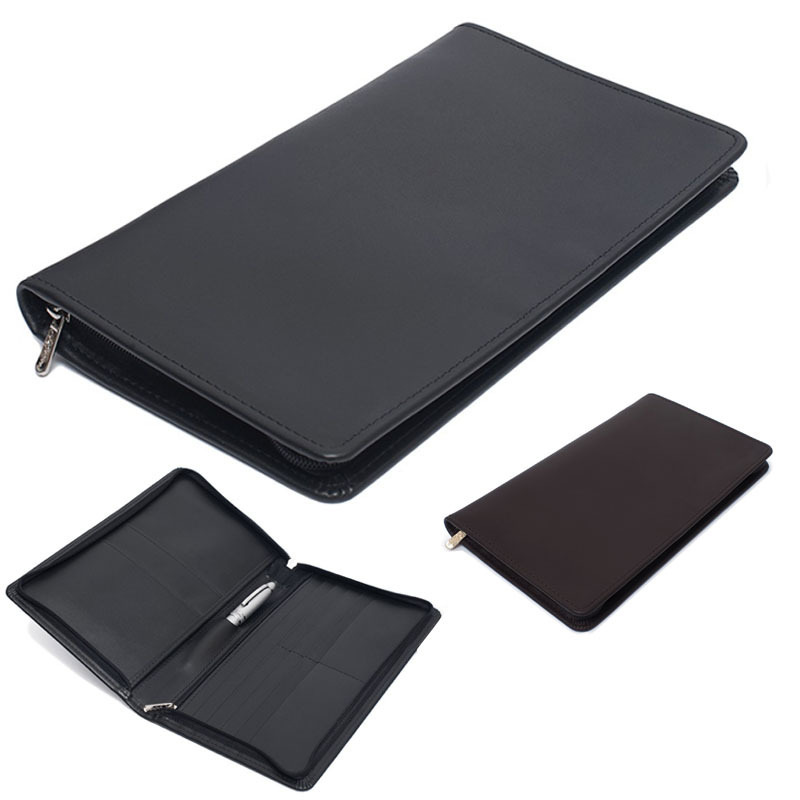 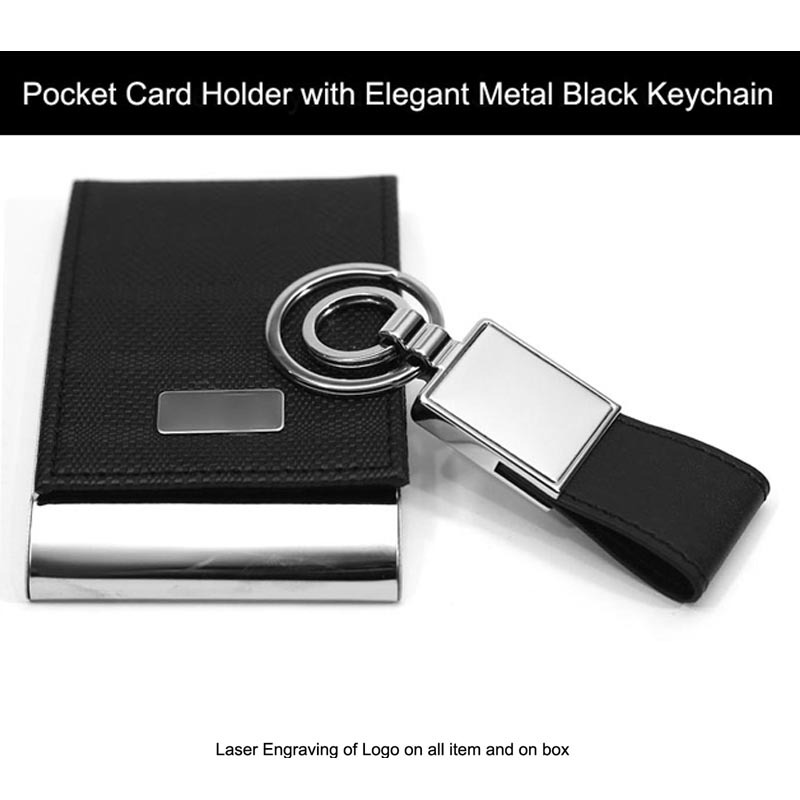 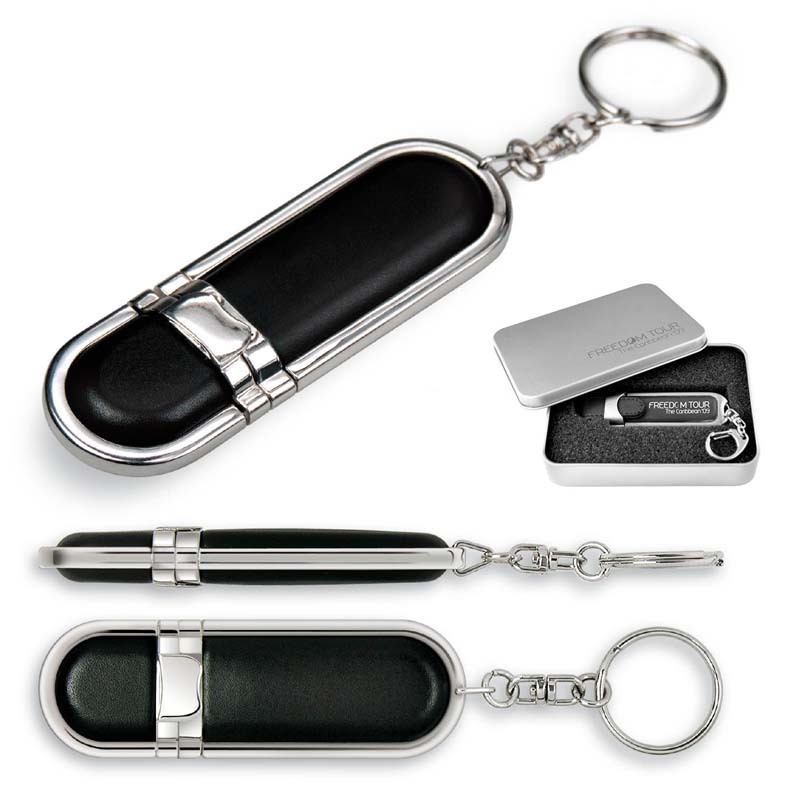 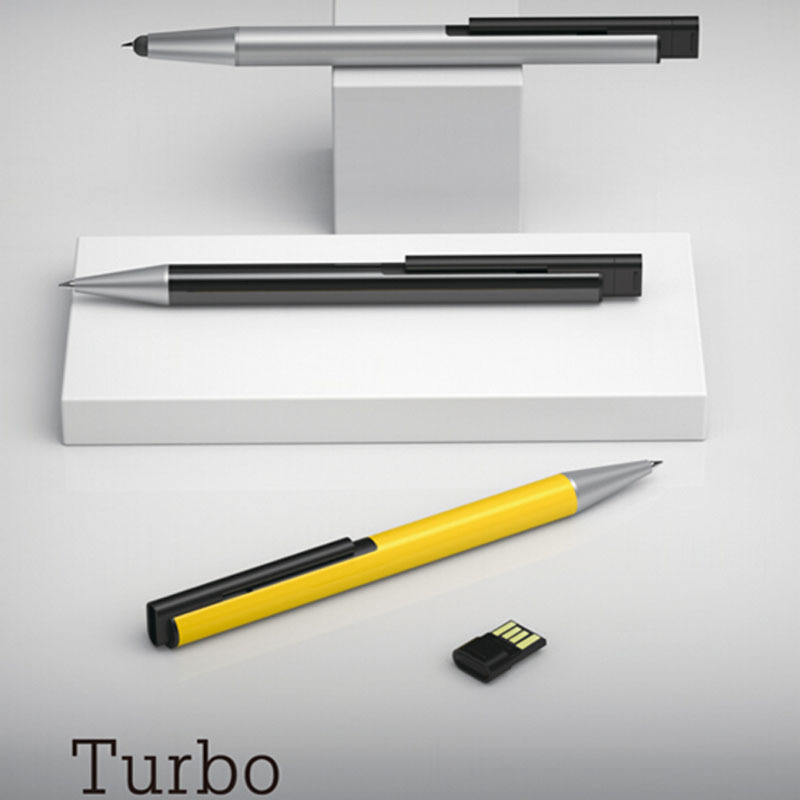 Promotional Products, Business Gifts, Promotional Items and Corporate Gifts. 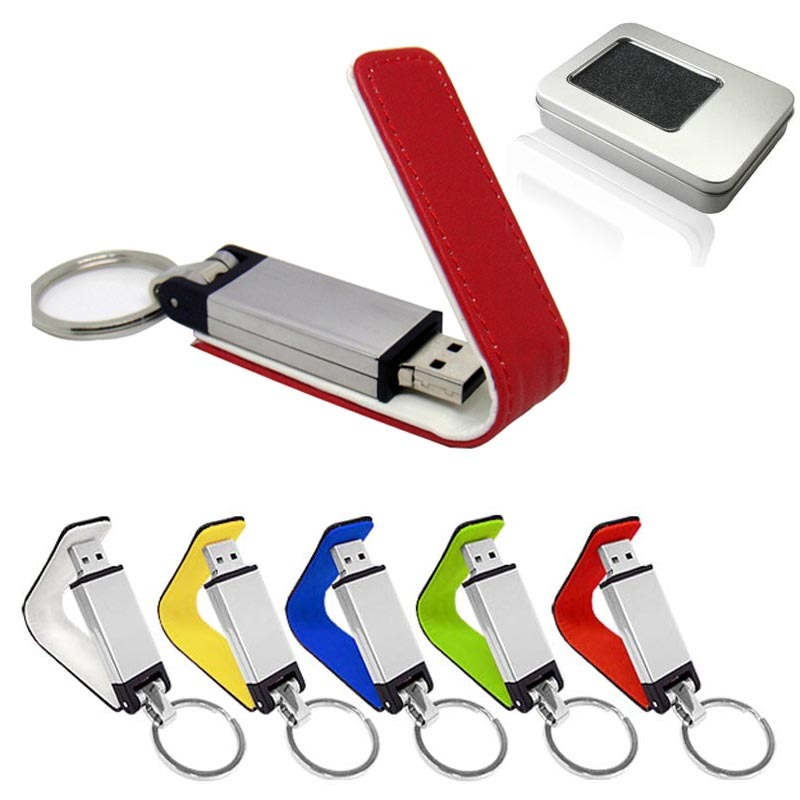 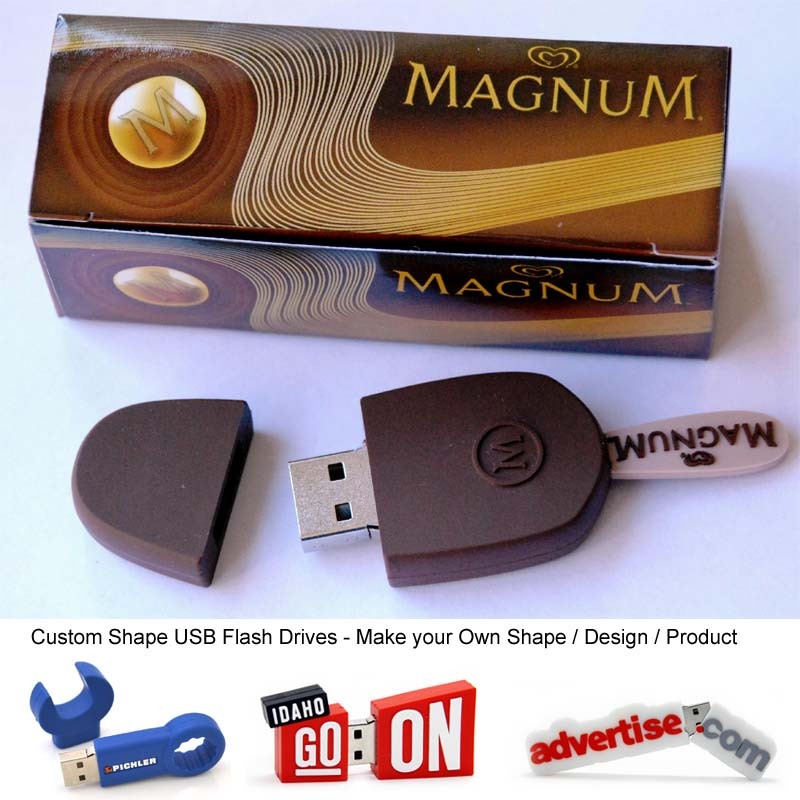 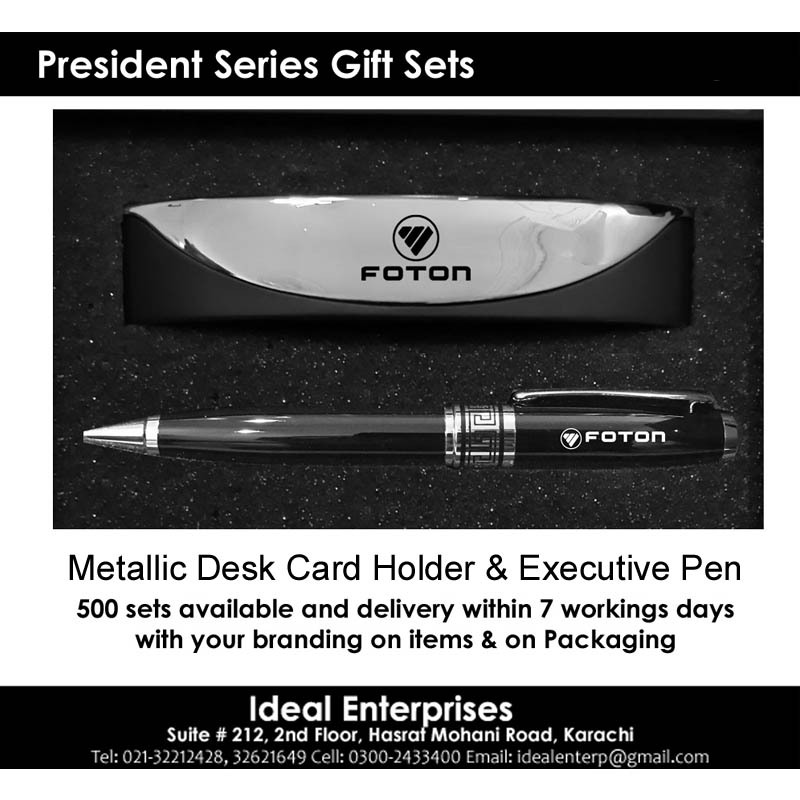 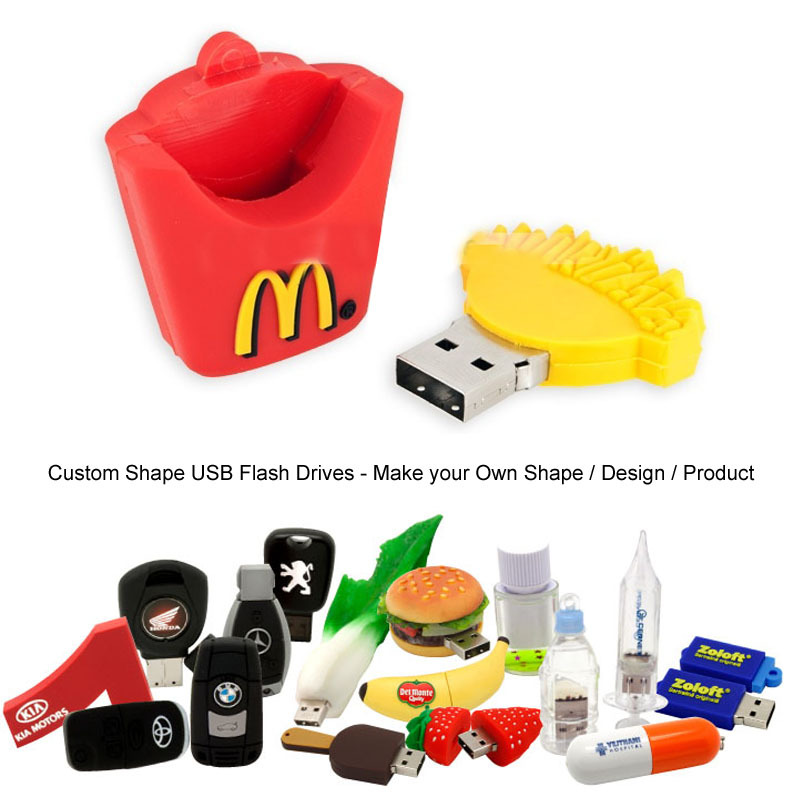 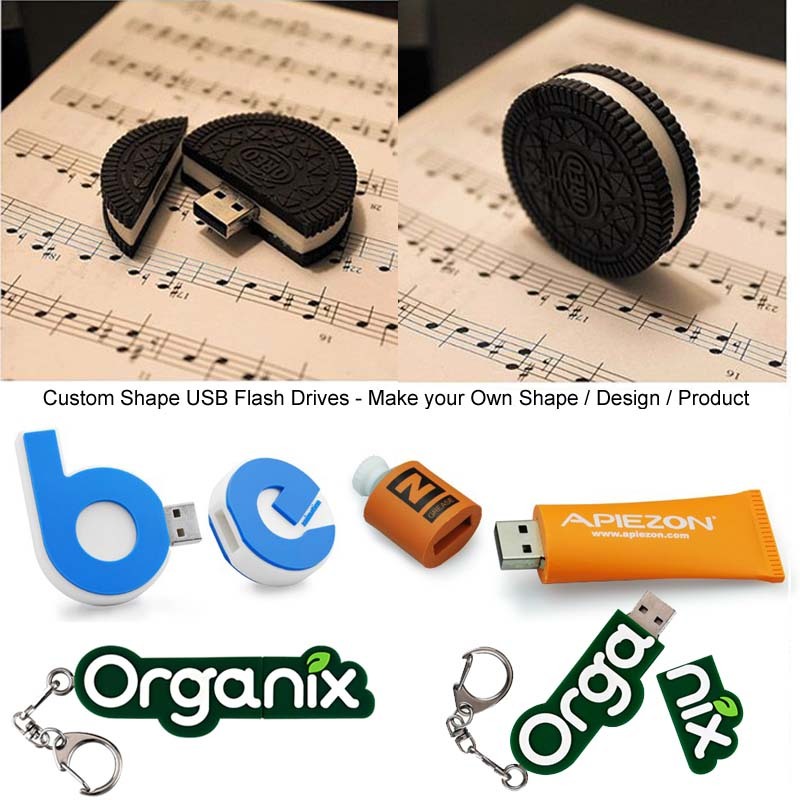 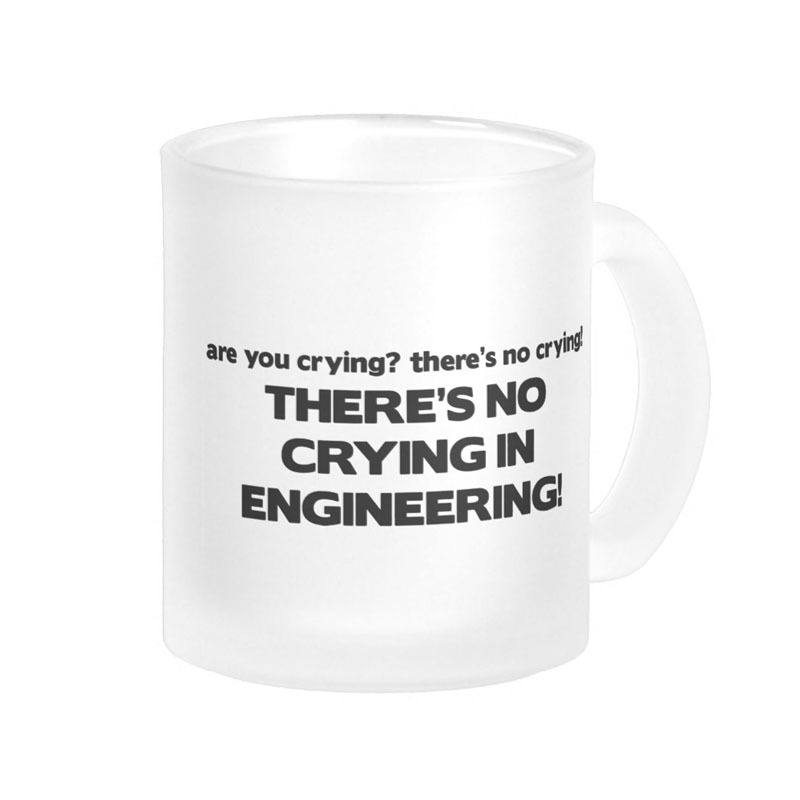 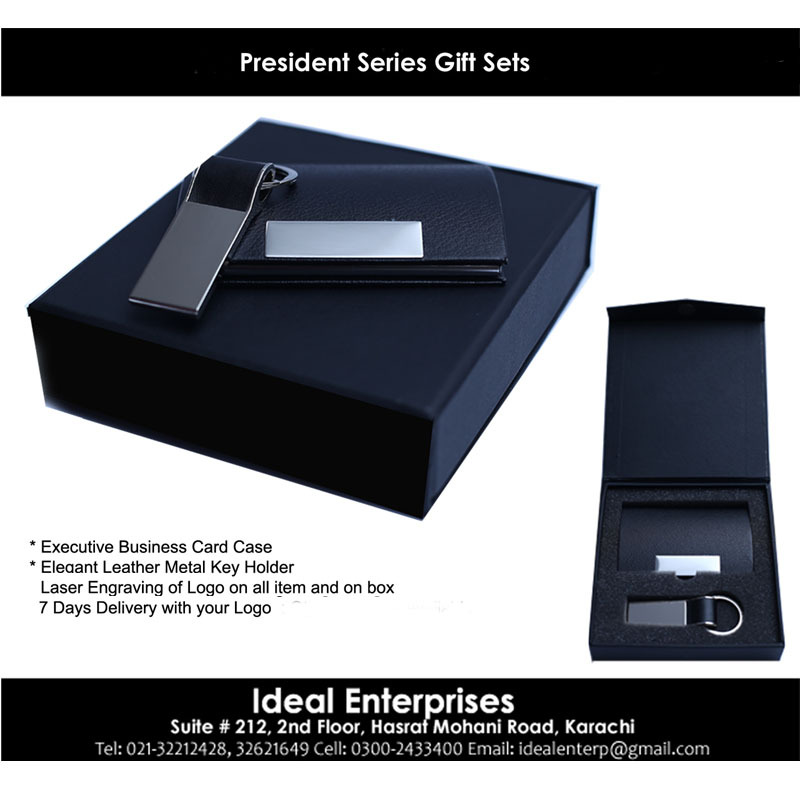 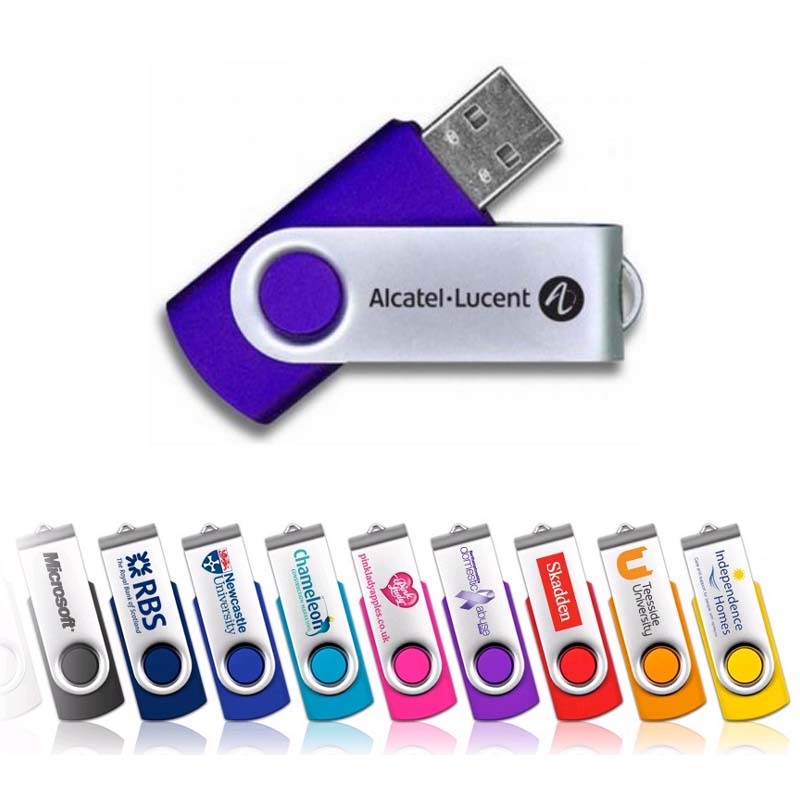 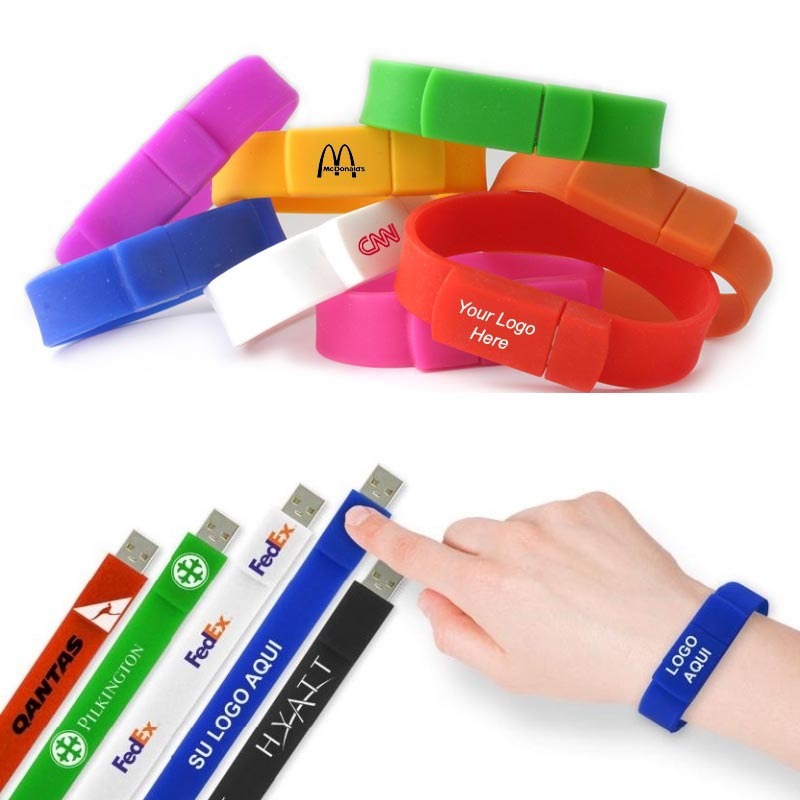 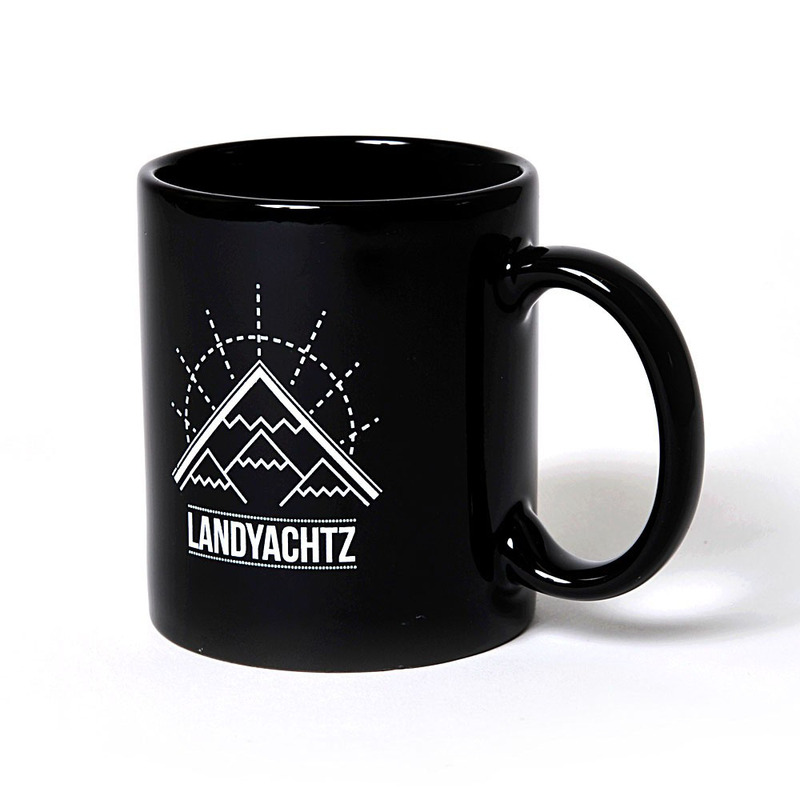 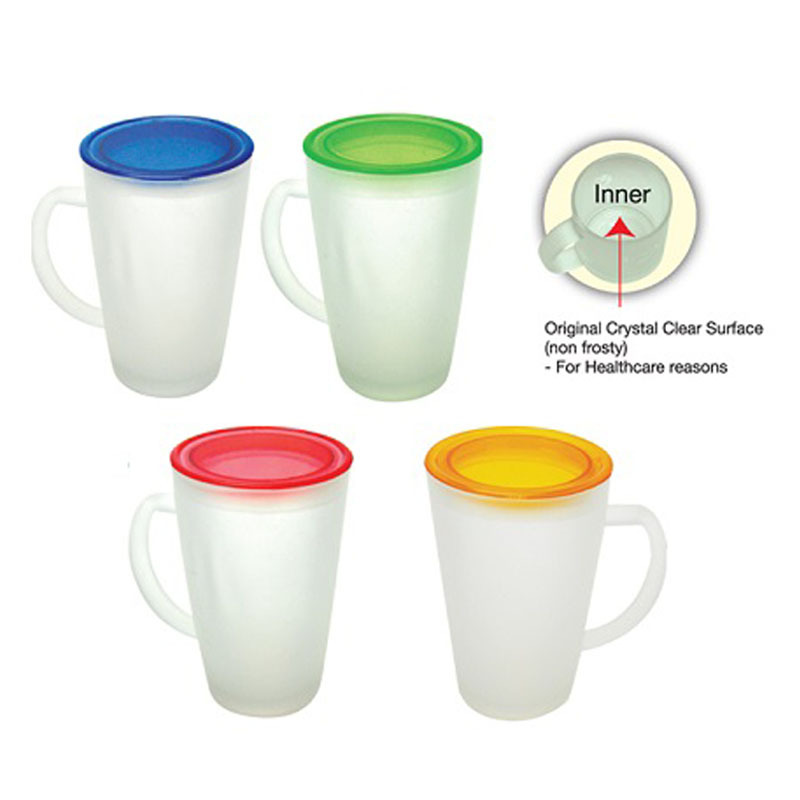 If you're looking for the Pakistan's widest range of unique and creative promotional gifts and business promotional items at discounted prices then your search is over. 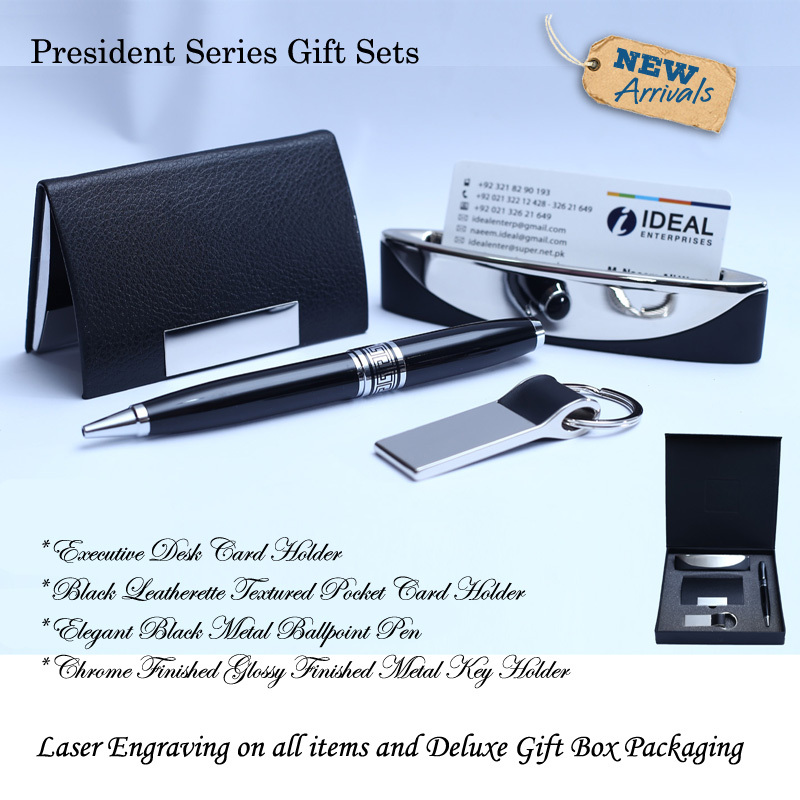 IdealEnterprises have an experienced team to help you promote your product, business or corporate event offering great value products such as promotional pens, mugs, mouse mats, umbrellas and other various types of promotional gift. 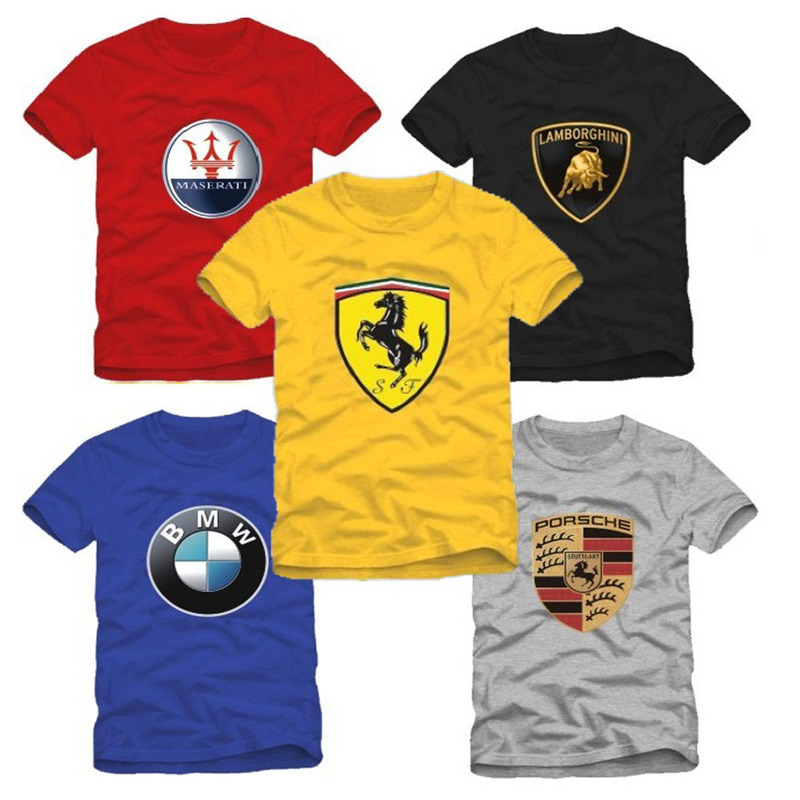 Through significant buying power IdealEnterprises are able to offer the best value on the net and the quickest delivery times nationwide. 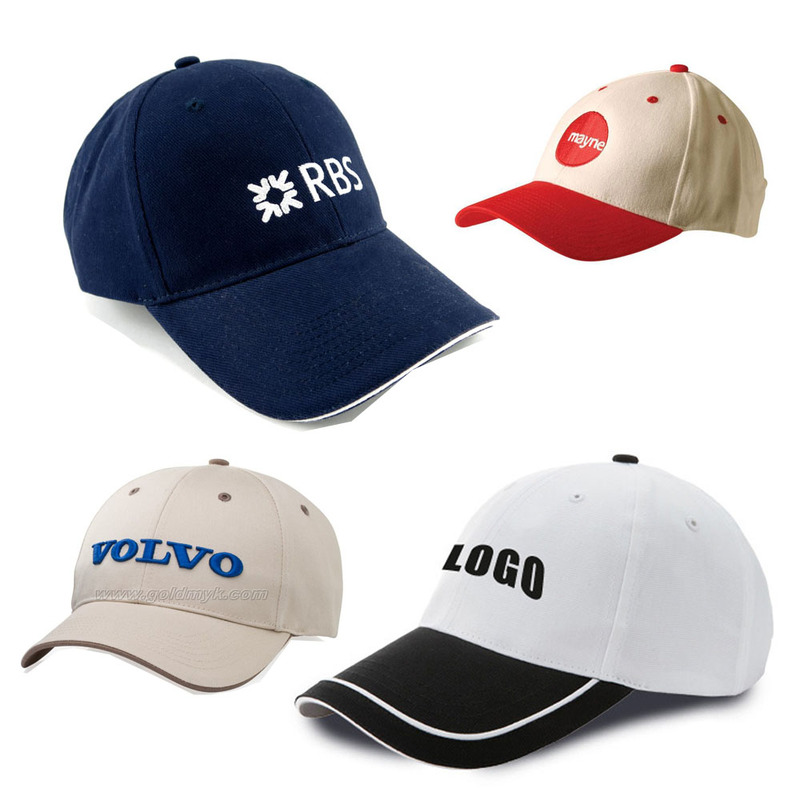 Just email or call us and our designers will add your logo to any product you select and help get your message across in a highly effective way.